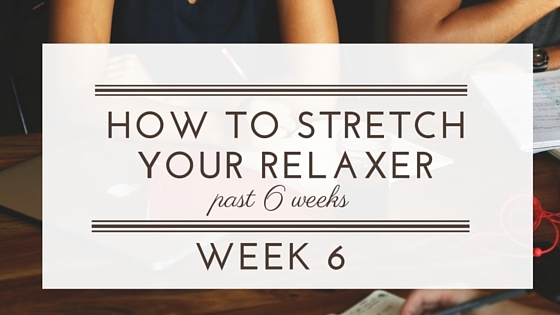 Welcome to week 6 of the relaxer stretch challenge! You made it! Now it's time to take your hair to the next level. 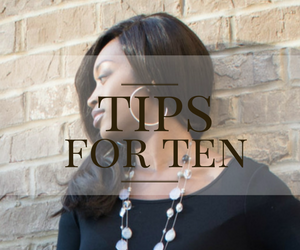 Going to a new level is always uncomfortable at first but soon you will see positive results in your hair which will help you to keep going. 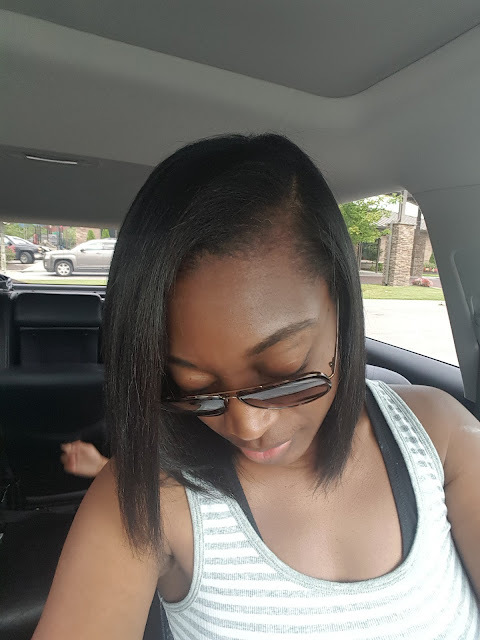 I am not asking you to torture yourself with stretching, but you do want to stretch until you have enough new growth to ensure there will be no overlapping and no over-processing of your already relaxed hair. 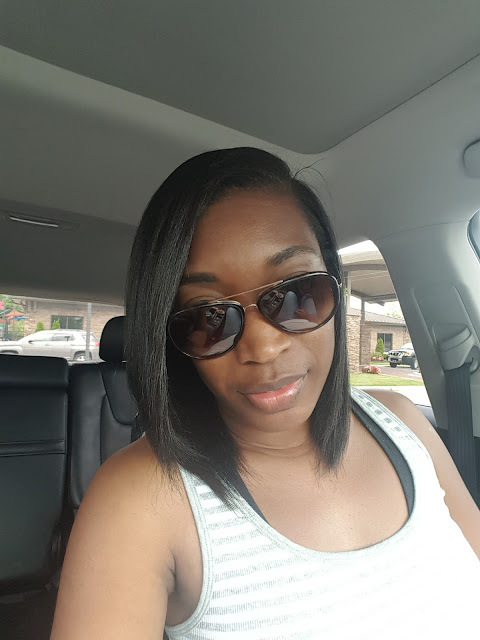 That is the key to having healthy and growing relaxed hair. From this point, take it one week at a time. 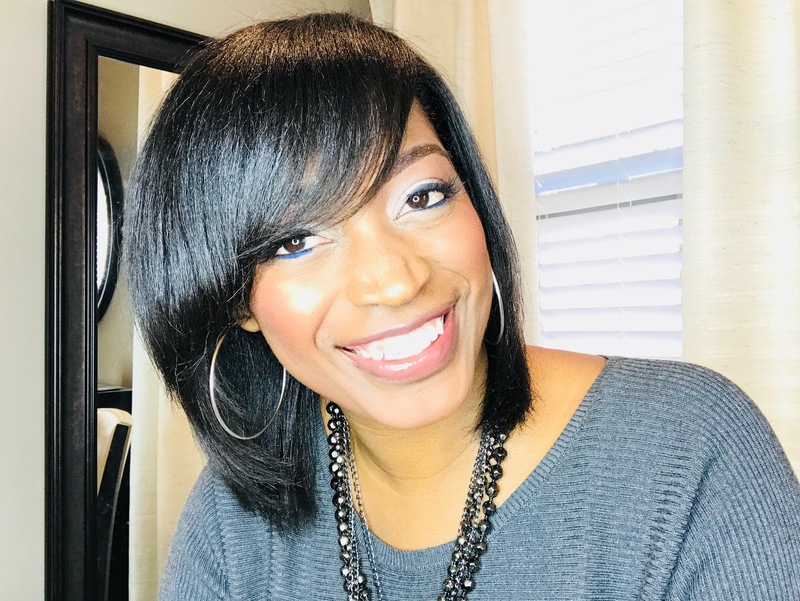 If you simply can not handle your new growth at all, it is time to bring in the pros. 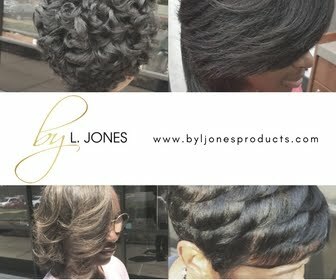 Go see your trusted professional hairstylist when it is too much for you so that all you will need to do is maintain it. I tell my clients this all the time! Many of them may not be able to straighten their new growth the way I can but they don't have a problem with maintaining it and keeping it straight until their next visit. If going to a salon is not an option for you at all just be patient and push through and eventually you will get the hang of it. & the Silky Serum Oil. 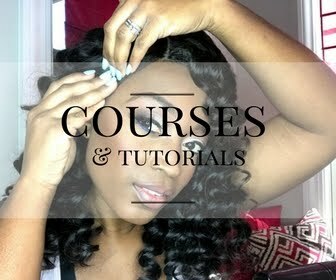 After I got done with my hair I simply wrapped my hair up and put my satin scarf on. 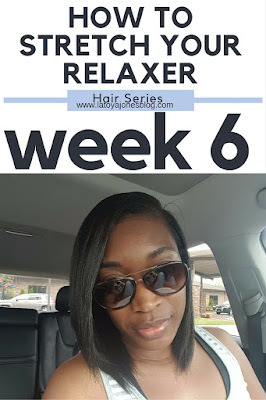 Check out this week's video to show more detail on week 6 and see what I have to say to those of you who want to know why your hair seems to shed more right when you get to six weeks. Great article, I recently started stretching myself and it can be difficult, but so far the farthest that I made it is 12 weeks!! I wear U Part wigs to help me get that far, after week 8 I like to wear protective styles until I relax.